Present day fire departments not only fight fires, but also answer medical calls, conduct rescue missions, assisting in evidence recovery, and execute underwater search operations. Underwater equipment manufacturer JW Fishers Manufacturing provides tools for fire departments across the globe. 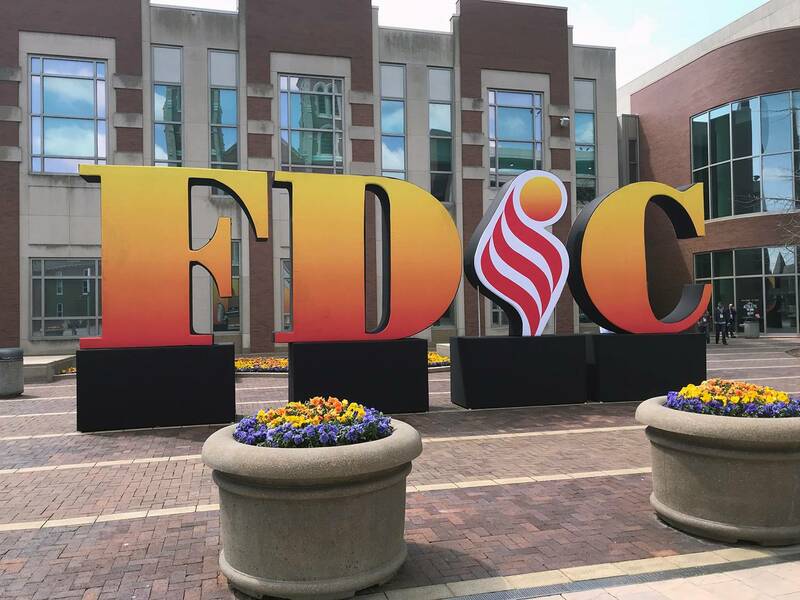 In April of 2018, JW Fishers attended the annual Fire Department Instructors Conference (FDIC) in Indianapolis, Indiana. The first conference was held in 1929 in Chicago and was organized to discuss training measures, standards and firefighting best practices. By 1939, attendance had reached a high of 247 people from 28 states as well as Washington, D.C. 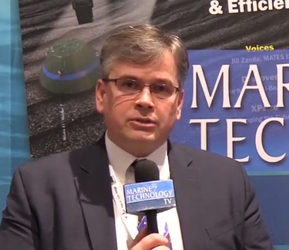 Almost nine decades from its inception, the 2018 show attracted more than 34,000 attendees from 65 countries across the globe. JW Fishers set up shop in a booth in the Lucas Oil Stadium and brought its entire product line to display, demo and discuss. The show also allowed the JW Fishers team face-to-face contact with operators and decision makers from departments across the globe. 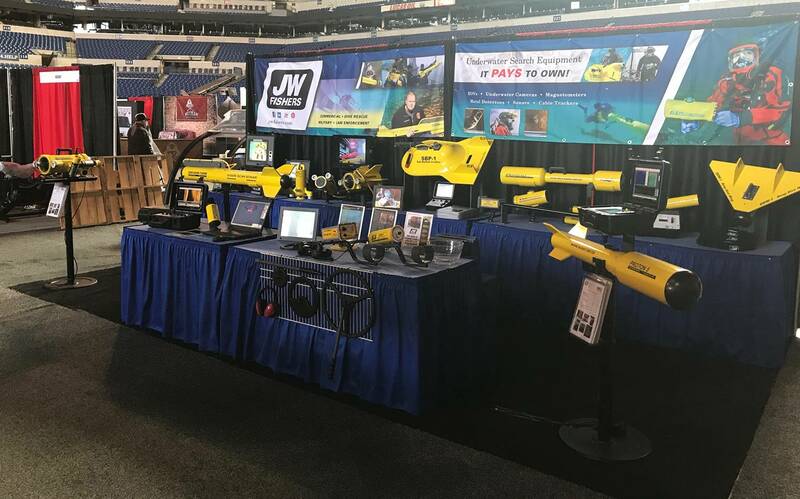 In addition to attending the show, JW Fishers raffled off a new SAR-1 Search and Recovery underwater metal detector on the last day of the show. The SAR-1, first introduced in January of 2017, is specially designed for use by public safety dive teams, fire and rescue departments, law enforcement agencies and military units that must locate metallic objects in underwater environments with poor visibility. The SAR-1 alerts the operator to the presence of metal by vibration, which is transmitted through the handle. In addition to vibration, the detector has a high-intensity LED display located directly in front of the diver's face which is easy to see in all conditions. It's “snareless” design with no external wires or cables, rugged construction, streamlined configuration and bright yellow search coil help the operator find any target in zero visibility water. 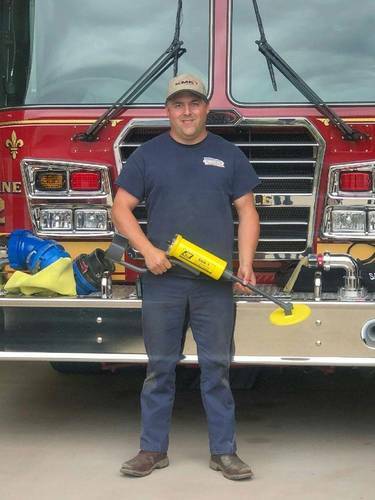 This year’s winner was Kevin Langley of the Grosse Ile Fire Department. The department services the greater area of Grosse Ile Township and the team consists of around 25 dedicated members. Grosse Ile has five certified members on the Downriver Dive Team. This Dive Team’s mission is to conduct search and rescue operations for anyone that has gone into the water and cannot be located. The Downriver Dive Team’s equipment is located at the Grosse Ile Public Safety Building and is coordinated through the Downriver Mutual Aid.